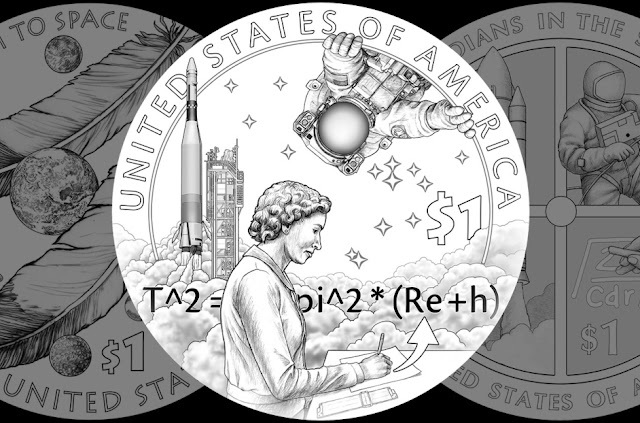 The United States Mint will recognize the important roles that Native Americans have held within the U.S. space program with the release of a dollar coin in 2019. 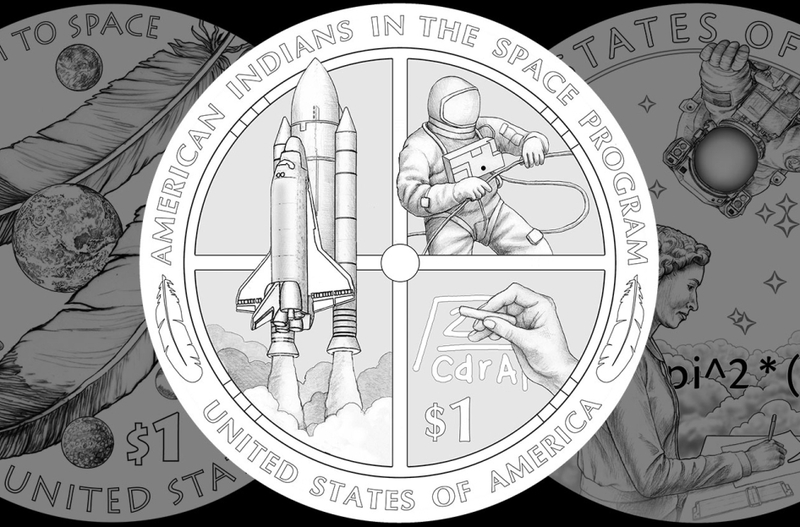 For 2019, the Mint's chosen theme is "American Indians in the Space Program," complementing another set of coins being issued that year to commemorate 50 years since the Apollo 11 first moon landing. "American Indians have been on the modern frontier of spaceflight since the beginning of NASA," April Stafford, director of the Mint's Office of Design Management, said at a Citizens Coinage Advisory Committee meeting, citing the description of the coin. Mary Golda Ross, of the Cherokee Nation, was the first female Native American engineer and her work for Lockheed Martin helped to advance the Agena rocket upper stage that supported rendezvous and docking trials during the Gemini program. Jerry Elliott, of the Osage and Cherokee nations, calculated the spacecraft trajectory which enabled the return of the Apollo 13 crew to Earth, for which he and his fellow members of the Mission Control Center received the Presidential Medal of Freedom. John Herrington, of the Chickasaw Nation, who in 1996 became a NASA astronaut and who launched to the International Space Station aboard the space shuttle Endeavour as an STS-113 crew member in 2002. During the 14-day flight, he performed three spacewalks, totaling more than 19 hours. 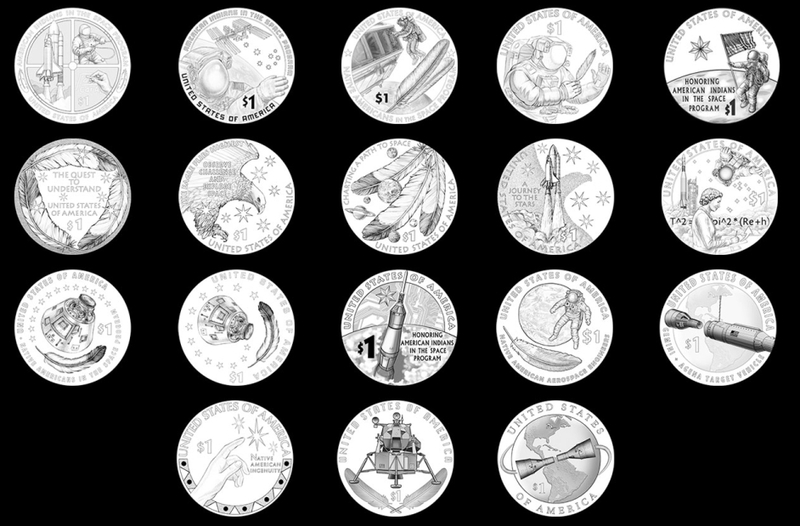 The designs also incorporate American Indian symbology, including the Cherokee seven-pointed star, the eagle and the Pleiades star cluster, which holds special significance in Native American folklore. 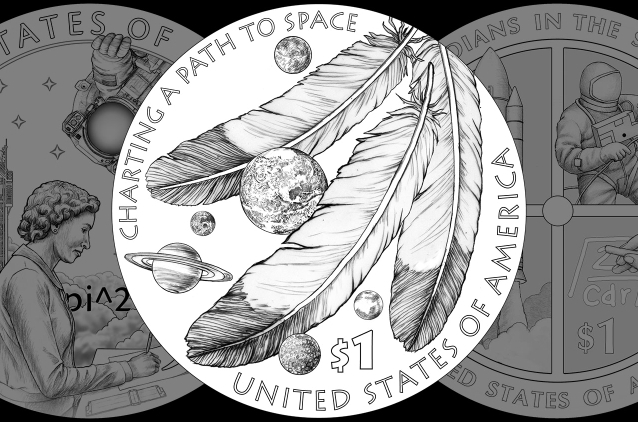 The designs also incorporate feathers, as both a symbol of the tribes and a reference to Herrington flying an eagle feather to space. Responses to "Native Americans in the space program to be honored on 2019 US dollar coin"
Will these be sold as a set or circulated?? I would love to have this set how do I order it ?